This inland town boasts two claims to fame - The sheep capital of the world (with some six million sheep within close proximity) and also as the place where Reginald Ansett started his multifaceted transport empire in the early 1930s. 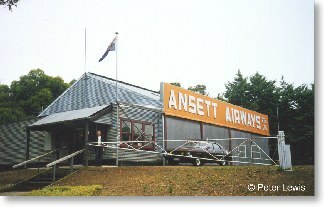 Ansett commenced with a bus service between Hamilton and Melbourne, and was soon so successful that his road transport operation threatened the State Government railway service that ran between these two centres. The Government's response - as any Government would respond to competition - was to ban road transport from competing with their railway system. A lateral thinker, Ansett realized that this edict did not ban aerial services over the same route, and bought a secondhand Fokker F.XI VH-UTO to compete. 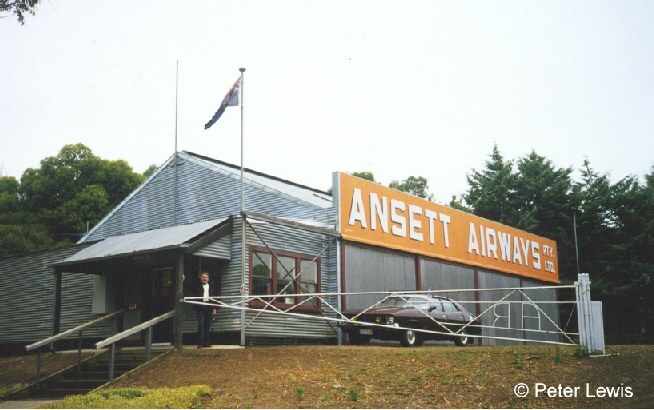 This was the beginning of Ansett Airlines. 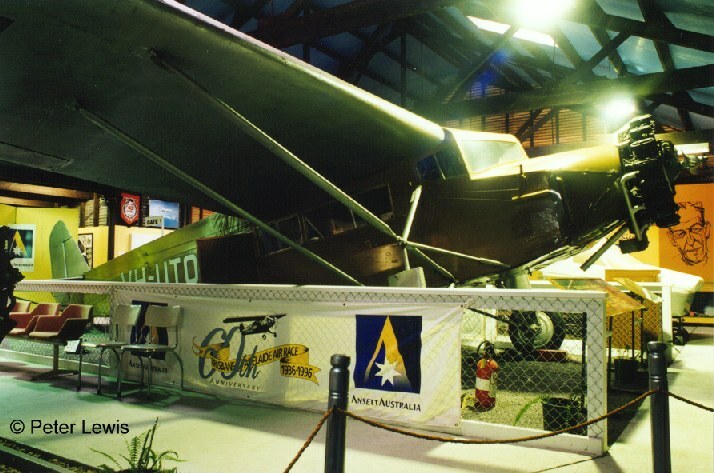 The original Fokker was destroyed in a hangar fire at Melbourne in 1939, but this Museum is based around a similar machine found derelict in Europe many years later. 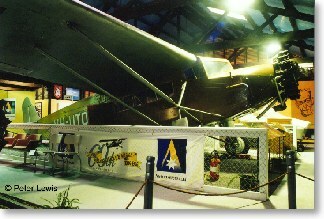 This has been cosmetically restored to resemble VH-UTO, and is housed in the original Ansett Airlines hangar relocated from the airfield to the museum site. Although the Fokker is the largest single item and the centre-piece of the display, there is a vast accumulation of artifacts and relics from both the road transport and aviation sides of the business, covering the years up to the 1970s.